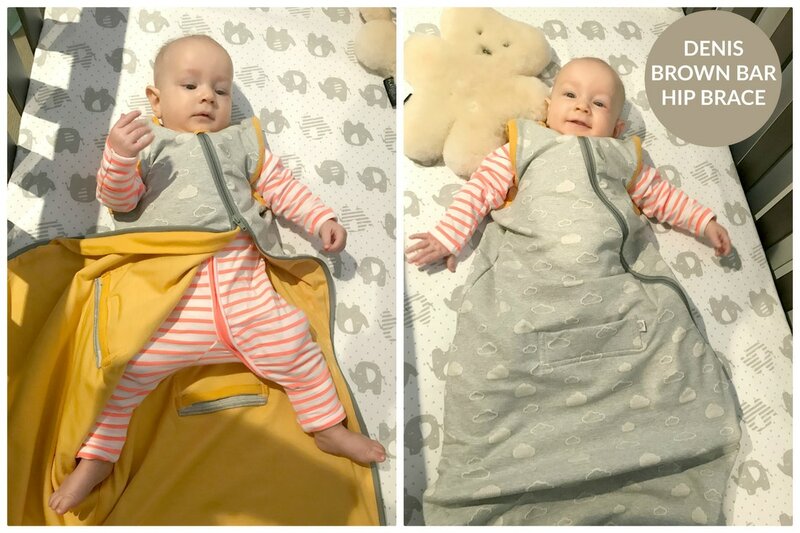 Our sleeping bags have been recommended and reviewed worldwide by parent & baby magazines and blogs please click here to read their reviews. 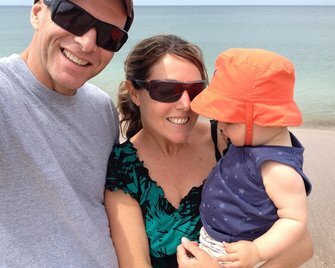 We also have a great following of very happy (international) customers. Please read our customer reviews below. Just wanted to say a massive Thanks again for such an amazing product. You guys just do not disappoint. It's always hard to part with cash when you're doing the one income thing while raising a little but as soon as that bag arrives (so quickly by the way!) I could not be happier with making the investment once again. 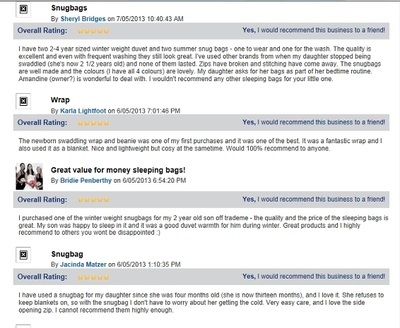 Your snugbags have actually been our best purchases since having our little one and I wouldn't hesitate to recommend to all of our friends! "We love our Snugbag! We used it on our walk through the Rose Gardens today." "It fits over her Denis Browne Bar brace wonderfully, plenty of room for the brace and her legs to move and grow. The bag is so soft and the quality just as high as I'd expected. Thank you for a beautiful product and more importantly, your kind and patient service. It's much appreciated and we will definitely be ordering again". Hello Kim and Snugbag team! I received the winter merino and high country sleeping bags yesterday. Very pleased with the quality and the speedy delivery! My son Oaken is certainly a happy camper too! We have only used them for two naps but already I noticed that he has been sleeping longer! Before he would only have 30-45mins naps but these last two have been 1 1/2-2hrs which has never happened and he is now 7 months! 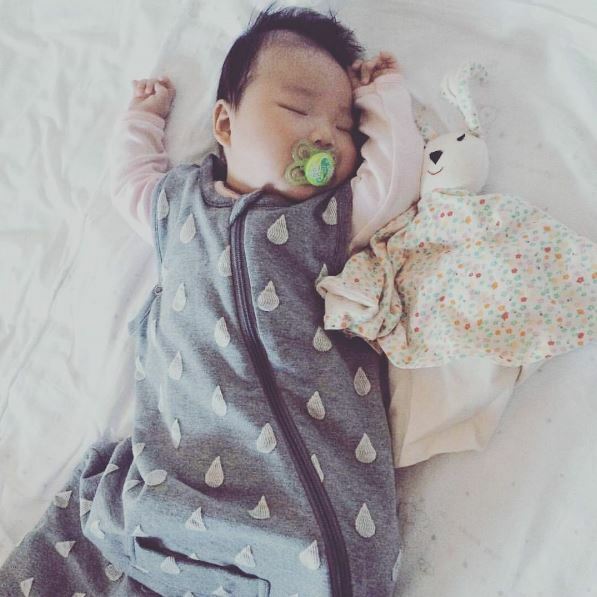 I guess it is true that babies sleep better when dressed in merino and teamed with a merino sleeping bag! Why didn't I get one of your bags sooner! It would of saved my sanity if I did! 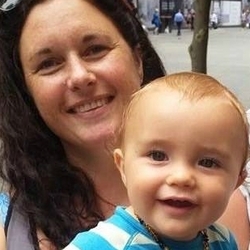 I will certainly be recommending you to all my momma friends! Ohh and my husband and I are a bit jealous now, can you make adult size ones!! "Love love love my new High Country Deluxe!! So much better than the other so called 3.5 tog winter bag! Especially with these nights so up and down." 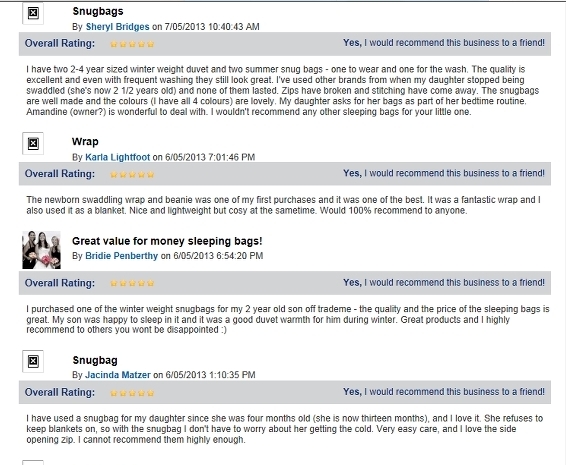 "I purchased a winter duvet merino and a high country deluxe snugbags for the winter months and they were fantastic. 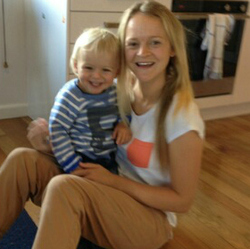 Loved them so much. Now we are looking forward to using the summer bag. Thank you for producing such a wonderful product." 'Here is Billy Snug as a Bug in his Snugbag! 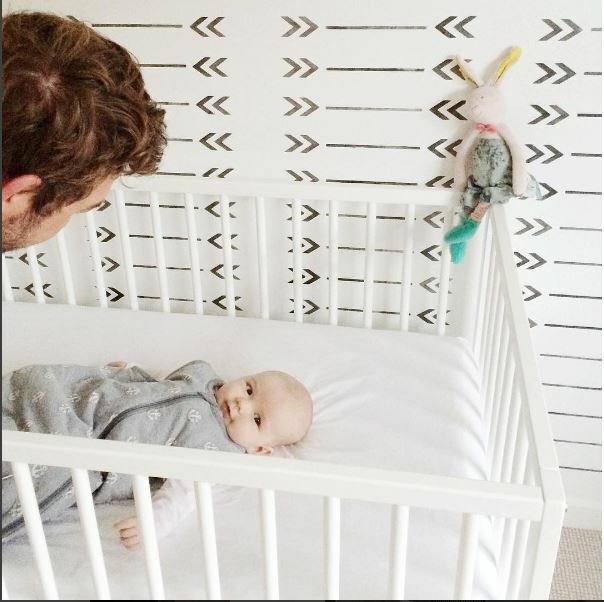 It gets used every night and every nap and it's great to use on walks in the pram too! It is the best!'. "A massive thank you for your speedy delivery. The sleeping bag is beautiful and the wee man got a big 6 hour stint and then a 5 hour stint of sleep that very first night!!" 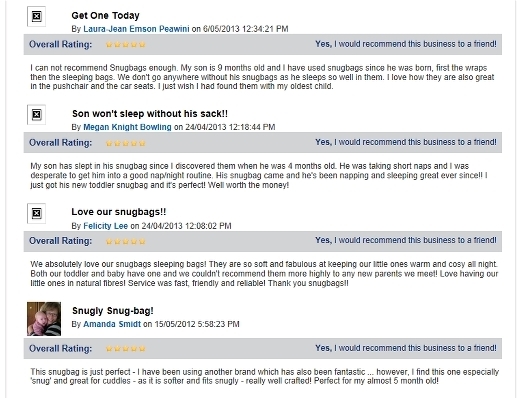 "So excited to receive our Snugbag for my son, I've done lots of research and looked at so so many different types! So glad I came across Snugbags, really not interested in all the others on the market claiming to be breathable but on further investigation are filled with polyester Urgh!! Thanks to Snugbags for actually having a great product on the market! it's getting so chilly here in Melbourne, greatly looking forward to not having to have the heater running all night!" "We love our new Snugbag with the diagonal zip. And we love how it's usable in the pram!! The fabrics are beautiful and the design gorgeous. Thanks so much." We love our new Snugbag! Thanks so much. A great quality, beautifully made sleeping bag. 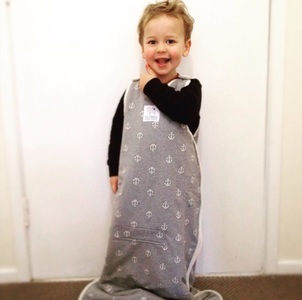 "We absolutely love our winter sleeping bag! It's not only beautiful and long-lasting, but it also gives us peace of mind that our boy is safe and cosy during winter months. It's such a great investment; no additional blankets required. I am very impressed with Kim's customer care; she responded to all my emails promptly (and there were quite a few of them!) and she helped me when I needed her guidance with the choices we were considering. She genuinely cares about her products and about her clients. It was important to us that the products were made in New Zealand and it was such a great feeling to support one of the best local businesses"
I bought one of your Snugpods for my grandchild and I have been meaning to say how much my daughter Brooke has loved using it, it was all she used at first because it worked so well to keep her little baby happy and cozy. Thanks so much! A fantastic product. My son loves his and it is great to know he is always warm and sleeping in natural fibres. 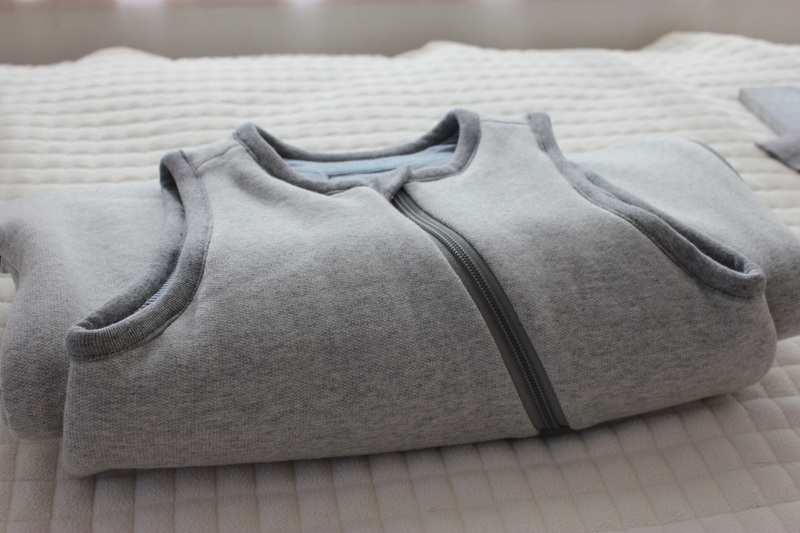 The sleeping bag is really well designed, feels great and looks awesome too. 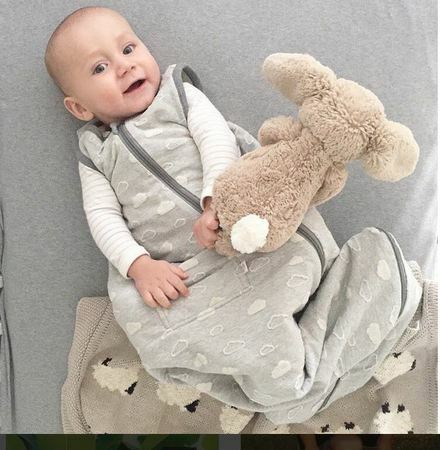 After buying other brands, I finally came across snugbags sleeping bags for my oldest and they were used with no issue for my subsequent children. 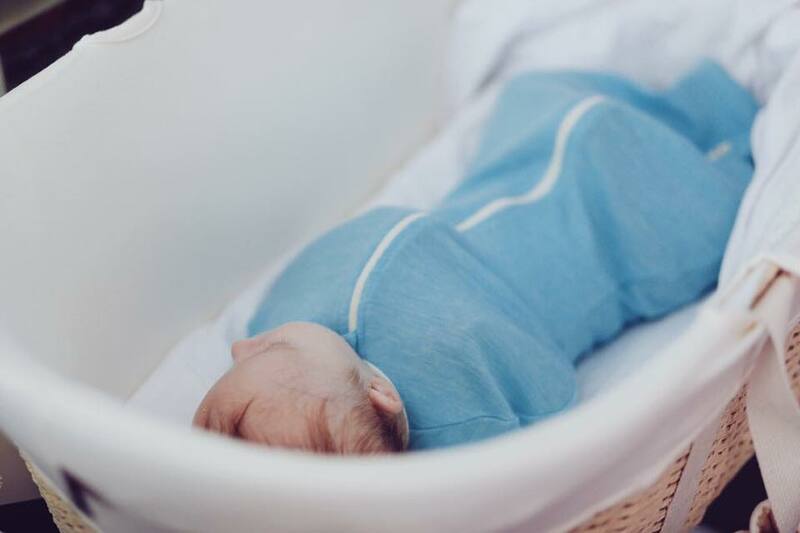 Not only are they amazing quality and offer durable craftmanship they are so soft and breathable against your baby's skin. I chose to buy the organic range as this is important to me, and the attention to detail is incredible. I have always been treated well by snugbags customer service and I have found their loyalty to repeat customers second to none. I really like the new range that has just been released, but alas I have no more babies to pop into the bags....yet! These Snugpods are ah-mazing! They're super soft and you can really tell they are made here in NZ. They are such great quality. Baxter doesn't like being swaddled but he loves his Snugpod as his arms are still free to move around. Loving his new Snugbag!!!! He also slept through the night last night so..... Thanks!!!!! I just wanted to send you a picture and let you know how much we LOVE our sleep bag!!! 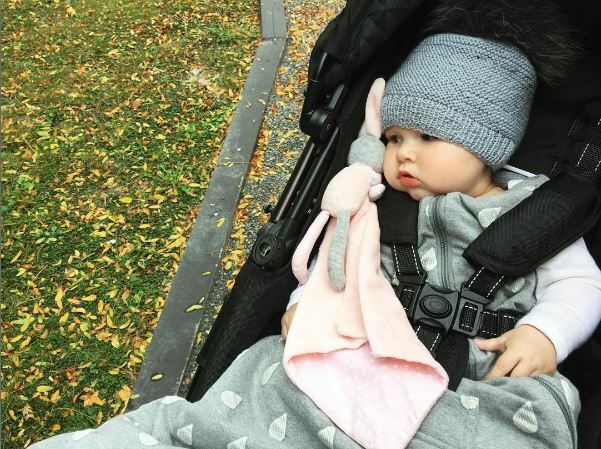 We took it down with us on a trip to Queenstown and Christchurch and used it not only during sleep times but also when we were out and about for walks in the pram. It helped keep our little Keeva all snug and warm as we walked around, and better yet she couldn't kick the blankets off!! Kim your product is amazing and we really love the information you gave when we talked to you about sleepbags. She is never to warm or to cold in her sleep bag she is always just right and sleeps so well. 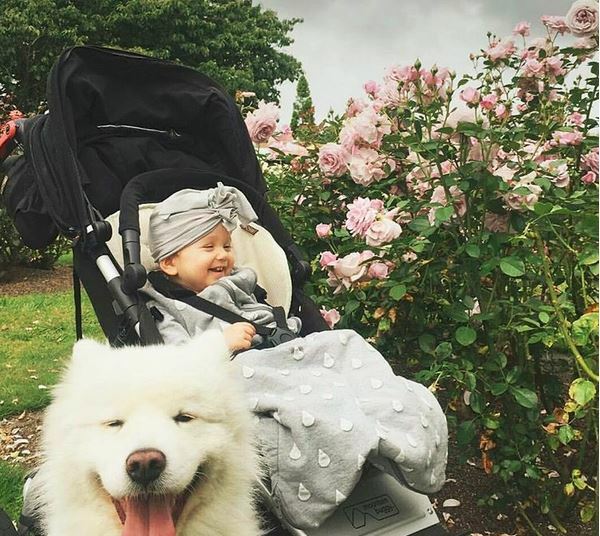 I love how versatile it is and that we can use it when out and about on our walks in the pram and also for sleeps. Thank you again for such an awesome product, I will be passing your information on to any that need a high quality sleep bag." James loves his new Snugbag! Mum was nervous he wouldn't sleep as well in it, but he slept through the night his first night in it! I bought one for our 2,5yr old daughter and one for my 6 month old godchild. Our daughter was always sweating under her duvet and often kicked it down throughout the night... Before buying a sleeping bag for her, I was afraid she wouldn't like it.. But after a few nights, she no longer wants to go to bed without it! :-) In the morning when I get her out of her bag she feels pleasantly warm everywhere. I find the design simple, but beautiful. She also loves she can walk with the sleeping bag (through opening the zipper) if she needs to. I ordered them for delivery in Belgium and 10 working days later, it was already here! They also wash really easy and they are of very high quality. 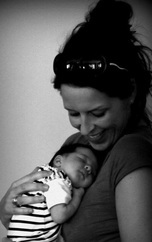 I can't wait now to give the Snugbag to my godchild! 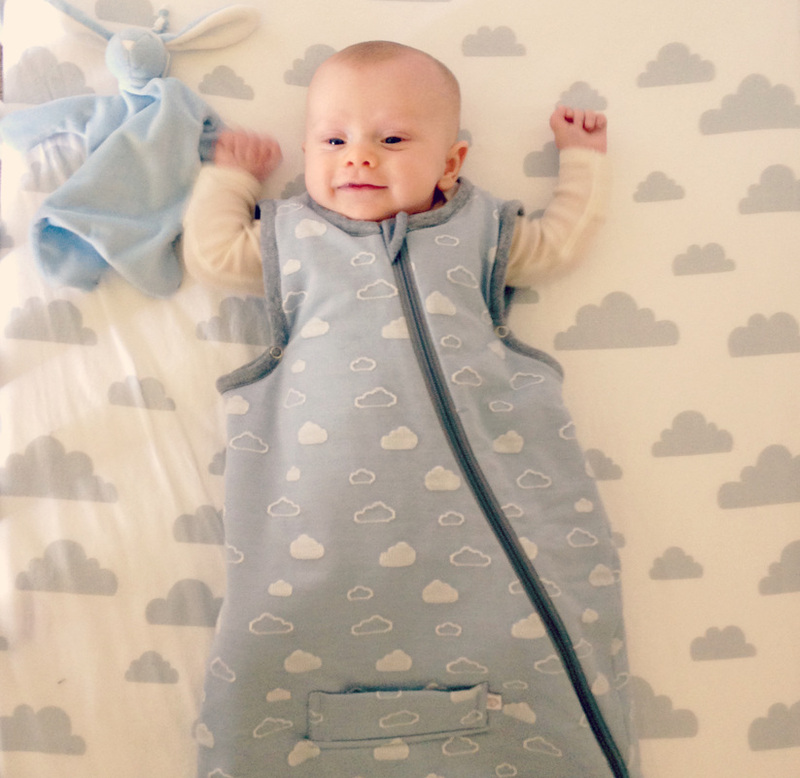 Check out our GORGEOUS new sleep sack!!! Seriously, I think I moaned with delight when I took it out of the bag and felt the weight - it has the amazing heaviness of a really toasty blanket, but isn't too much for Spence to move around in. These NZ made bags are pure merino wool so while Spence was kept nice and warm, he didn't sweat in it so I was stoked. To top off the amazingness, it has a zip that goes around the bottom and side so when he needed to go toilet for the hundredth time, but was already IN the bag, I could just zip it out from the bottom and hold it up while he was on the toilet! I highly recommend this sleep sack (available 0-2 or 2-4) if you're looking to invest in one this winter. You definitely won't regret it. 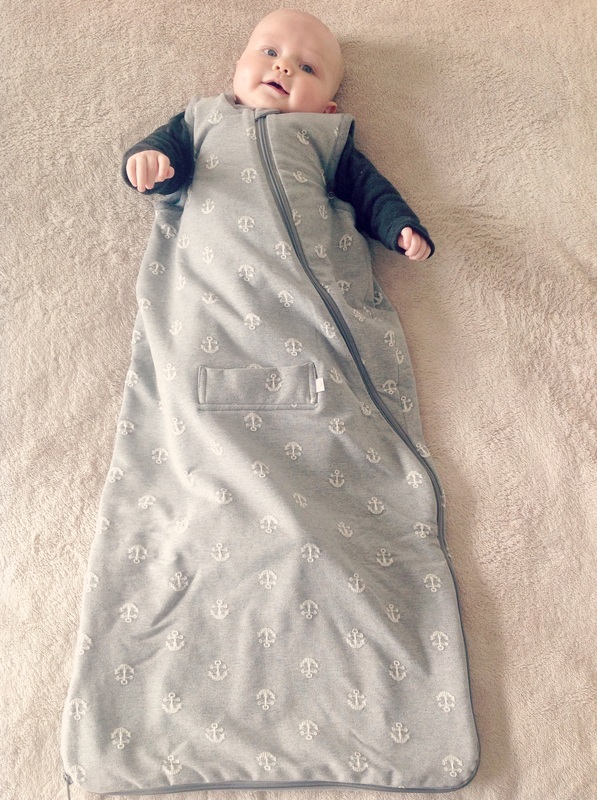 Beautifully made sleeping bag which gives me peace of mind that my son is warm and snug! Love the colours and well made design. 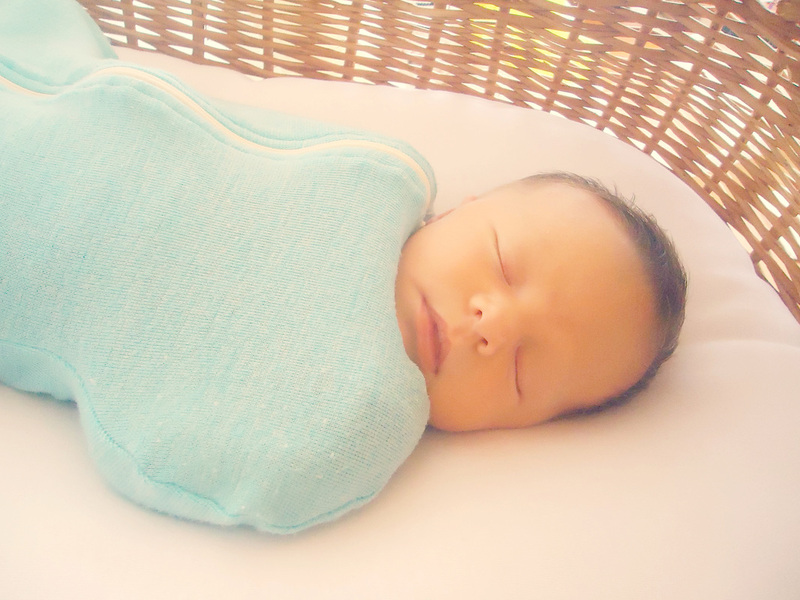 Love our Snugbag - it's a fantastic way to keep your baby snug and secure. I was also very impressed with the level of customer service. I can only highly recommend. I was shopping around for a winter sleep sack for my 2 year old. Comparing all the big brands, a friend recommended Snugbags. 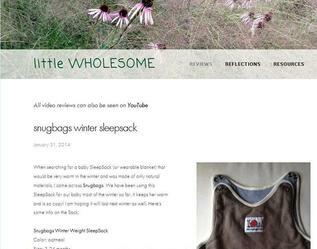 I chose Snugbags because of the natural materials they use, with no harsh chemicals and the price was reasonable. 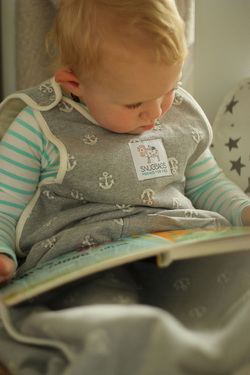 I can't recommend Snugbag enough, the merino is incredibly soft and my son has slept soundly every night. And I can sleep well knowing he won't get cold in the night. I will definitely recommend them to friends. And I will be buying more of you soon!